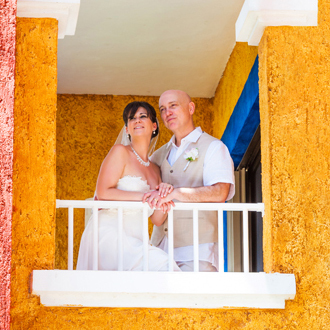 It is a great pleasure to be a Riviera Maya wedding photographer. There are several reasons for this statement to be true. First of all, it gives me the chance to apply my creativity to take photographs that will forever remind couples of their wedding day in Riviera Maya. Second, it is an opportunity to meet wonderful people from all over the world, since this coastline in Mexico is one of the top ten travel destinations in the world and the last one, is simply a great pleasure to live in a paradise like this with a summer time that lasts twelve months. 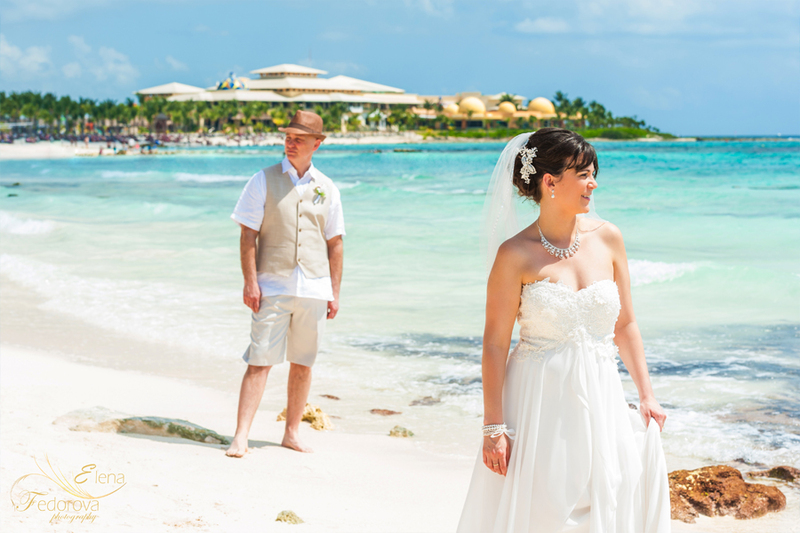 My portfolio as a Riviera Maya wedding photographer will give you a possibility to get to know my artistic style and the way I see this world, as well as weddings. In general three words can describe my photo style: elegant, stylish and candid. I love to capture real, sincere emotions and show them on the photos in a classy manner. It took me a while to find my own photography style and now I can proudly tell you that I have it. Long hours of practice, a continuous education and numerous books and articles that I have read so I could find the key that helped me to open my own style. 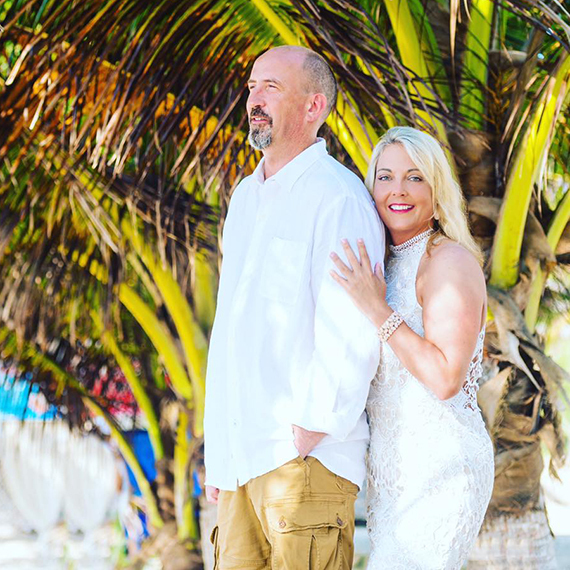 I guess one of the reasons of you scrolling through this page is that you are looking for a Riviera Maya wedding photographer. If that is true, may I congratulate you on your upcoming wedding and I hope your wedding preparations will be as smooth as possible. Check more of my portfolio photos on the main page and if you are ready to discuss your wedding day with me I can happily help you with all the necessary details you need, feel free to contact me. I would highly recommend Elena! I would highly recommend Elena, we are very happy with the results and the quality of her work. She came earlier than we agreed to survey the hotel property and ﬁnd beautiful spots for photography way in advance. This way we did not have to look for them during the photo shoot at the peak of afternoon heat. I asked Elena to be honest if our position or facial expression is not great and she was eager to point out the best angle for our poses or the fact that we needed to ﬁx hair, makeup etc. As a result, pictures turned out perfect, but still very realistic/natural. 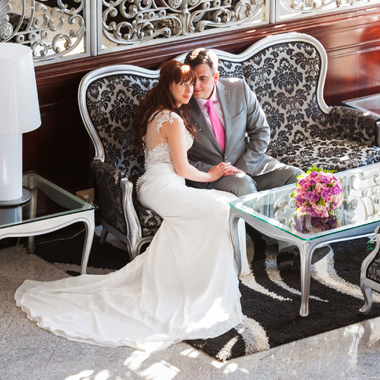 Elena is easy going and fun person, it was a pleasure to have her capture our wedding. Thank you for your great work! Elena, I have no words to describe how much my Wedding picture are amazing. You took natural and in the moment picture that made them very special. Also you retouch many extra pictures with out any complaints. I really appreciate all you did for me. Every time I look at my Wedding picture I cry as they are beautiful as you capture all the special moments. I recommend Elena as a photographer, she has an amazing “eye” to capture special moment and she is creative. Thank you from the bottom of my bean. Our photo session was in September. We were choosing between many photographers and now I feel happy that we chose Elena. She was the only one who didn’t make us wait for the response (she was maintaining correspondence and inspired trust from the first moment), clearly and competently advised and helped us to choose the place for the photosession based on our wishes! We liked our photos very much. They are bright. beautiful and unusual: And despite the fact that we had only one variant of clothes all the photos appeared to be very different and original! Even though it was the ﬁrst professional photosession for us. we felt at ease and very natural. We received our photos in a couple of weeks and they were amazing! Elena, thank you for the vivid emotions. professional work and incredibly beautiful pictures! We had a great time doing a couples photo shoot with Elena. She was amazingly easy to work with!